A few weeks ago they were hosting MTV Dance Australia on Foxtel, travelling to three different countries and performing in 8 different cities. 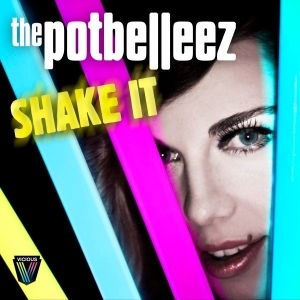 This week the Potbelleez take time out of their busy schedule to pay Marquee Sydney a long awaited visit. Keep yourself warm this Saturday as the group brings out their favourite club tunes and classic house hits. 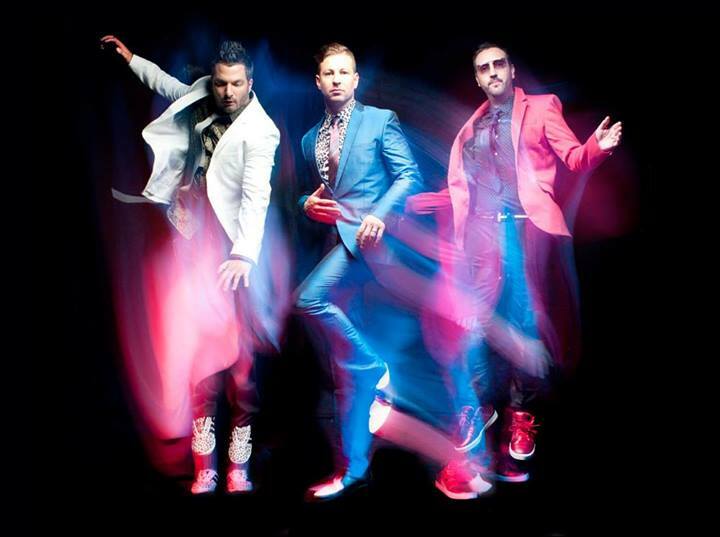 The electro-house and dance music group started off as a duo in 2003 to founders David Greene (aka Dave Goode) and Jonathon Murphy (aka Jonny Sonic). They were then joined by rapper Marisa Lock (aka Blue MC) in 2005 and later added their final member Ilan Kidron (aka iKid) in 2006. 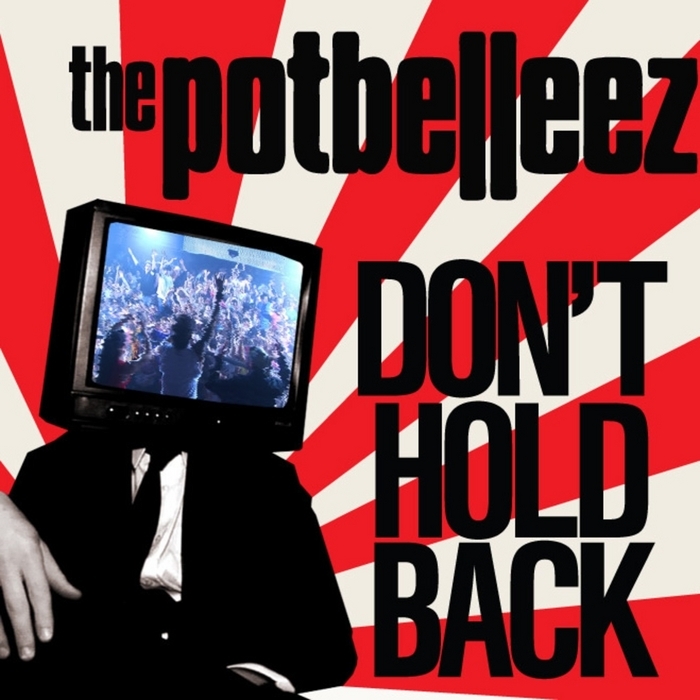 The group’s first breakthrough single, Don’t Hold Back was released in 2007 and reached #1 on both ARIA’s Club and Dance Charts. 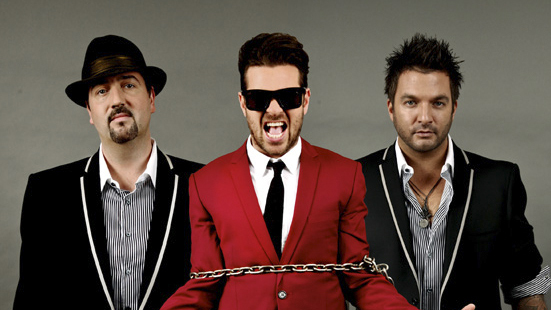 With over 140,000 copies sold by 2011, Don’t Hold Back became certified 2x Platinum by ARIA. 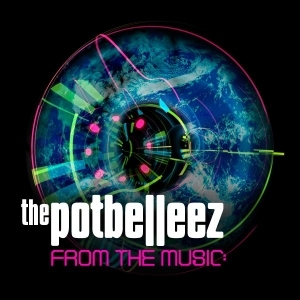 Renowned for their spectacular live shows and jaw-dropping performances, The Potbelleez have made their mark on the music industry. 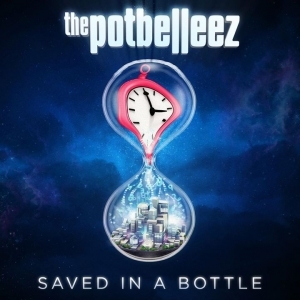 From AFL Grand Finals to sold-out shows with American R&B sensation Usher on his OMG Tour, The Potbelleez have become leaders in the Australian EDM scene and are now household names throughout the nation. With the weekend slowly creeping up, what better way to get yourself pumped than by listening to a few tracks from the group themselves. 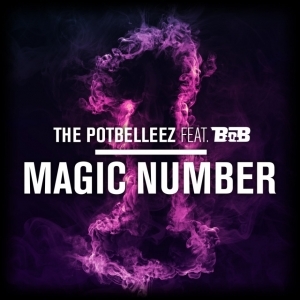 So sit back, click on the images below and get ready for some pre-weekend hits. Enjoy!